The ibis Los Mochis hotel is located in a residential area, just 24 minutes from Valle del Fuerte Federal Airport, 4 minutes from the Botanical Garden, 3 minutes from the Valle Del Fuerte Regional Museum and 7 minutes from Plaza Paseo Los Mochis. It featu res 107 modern, soundproofed rooms equipped with air conditioning, a restaurant, bar with 24-hour snack service, free WIFI Internet, private parking and access for guests with special needs. The hotel is located in the center of the residential district, just a stone's throw from Plaza Paseo Los Mochis and the Valle Del Fuerte Regional Museum, 20 minutes from the city center. The Ibis bar is a friendly space, perfect for relaxation, where everyone can get together. Don't think twice about taking a break! We can serve you with drinks and snacks 24 hours a day. I found Hotel Ibis a few years ago. I love the value and the pet friendly staff. If the restaurant worked it would be the perfect place to stay. I've never been able to get more than coffee from the bar and restaurant here. Not even a simple burger. I would like to say that the personnel was kind, the breakfast was a truly and remarkably helpful and delicious. The room was ok but the shower was a little too small. For a short period I probably will stay. It was wonderful, service was excellent, room service was always done nicely, beds are very comfortable. too much noise and the wall super thin you almost heard every step on the hall. I continue to stay with ibis Los Mochis because it meets my requirements...almost perfectly! As usual, your personnel is friendly and eager to personalize your needs. The rooms are clean and well designed for business travelers like myself. The area that I would suggest be given mores attention is the restaurant. In the evening, the same person that is in charge of cleaning the premises does her best at being waitress-cook and cleaning woman, but that does not fare well when one is being served and then the pans and paraphernalia of self service area is being loudly cleansed and collected. Thank you very much for hosting me and my family. Gracias por brindarme alojamiento a mi y a mi familia. Shower temperature regulation is poor when high flow. It took me a while to figure out there is better regulation with lower flow rate. 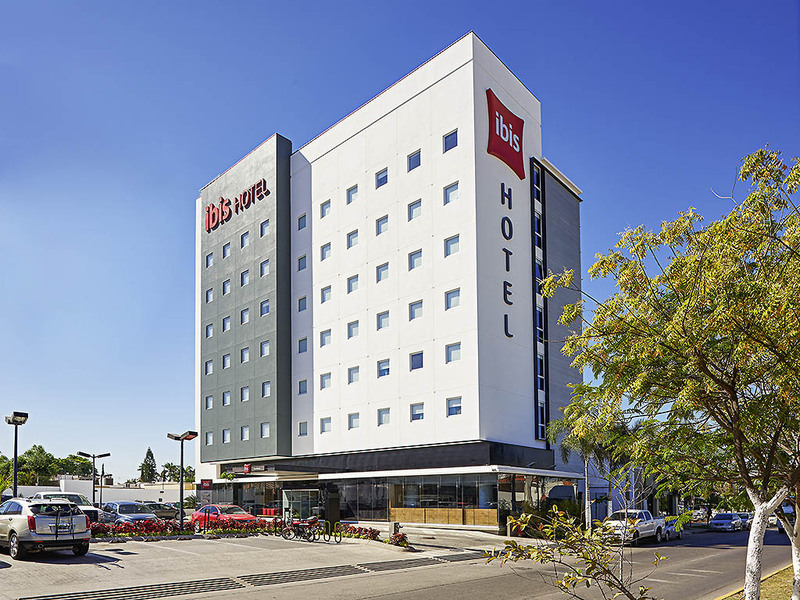 We can always count on staying at Ibis Los Mochis when we visit family during the holidays. It’s essentially a place to sleep for us, nothing more. However, I felt the services were not up to the standard I expected. There were people smoking in the rooms, so much so that the smell wafted into our room. People were really noisy in the early morning and late at night, which woke me up various times. MUY AGRADABLE, FUNCIONAL Y ...ECONOMICO...!! !